Ultimately, the team decided to build their mock-ups in VR, and it had a profound effect on their entire design process. 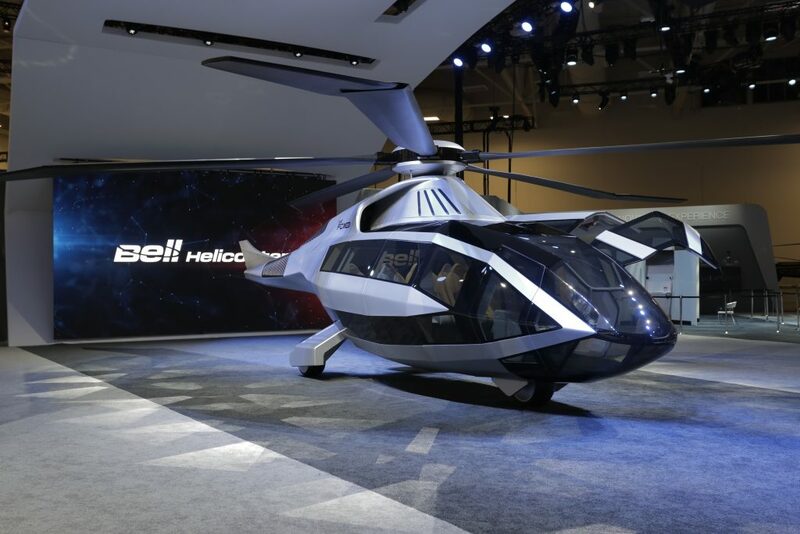 It normally takes 5-7 years to design a helicopter, requiring a complex process that involves software designs, physical mock-ups, pilot tests, focus groups and more, all before it even gets to creating an actual airframe for tests. It’s a time-consuming, sometime tedious, and extremely expensive process, in an industry where every delay could mean millions of dollars in lost revenue. When it debuted at the HAI Heli-Expo in 2017, the media dubbed it “sleek” and “futuristic.” But for all its accolades, perhaps the most remarkable thing about the FCX-001 is that it was built in less than six months—a feat the company explains would never have been possible without the power of Virtual Reality (VR).